Ambience can provide all the help you need to decorate and dress your wedding venue just how you want it. 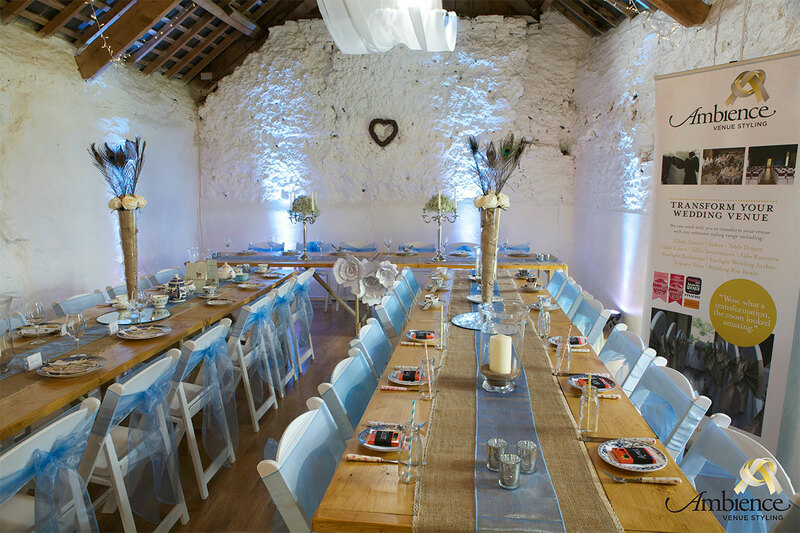 Whether you’re looking for a full venue styling and set up service or just want to dry hire of a few items for a DIY wedding, we help make sure your big day feels personal and unique. Our range of wedding styling decorations is one of the largest in the UK and includes everything from chair covers, sashes, drops and drapes to aisle runners, table centrepieces, floral decorations, draping, lighting and bespoke signs and seating plans. Whatever your big event, we can supply a VW camper for the right occasion. We offer camper vans for hire throughout Devon for weddings, proms, parties and special events. Our chauffeur driven service will ensure you arrive at your party in style. 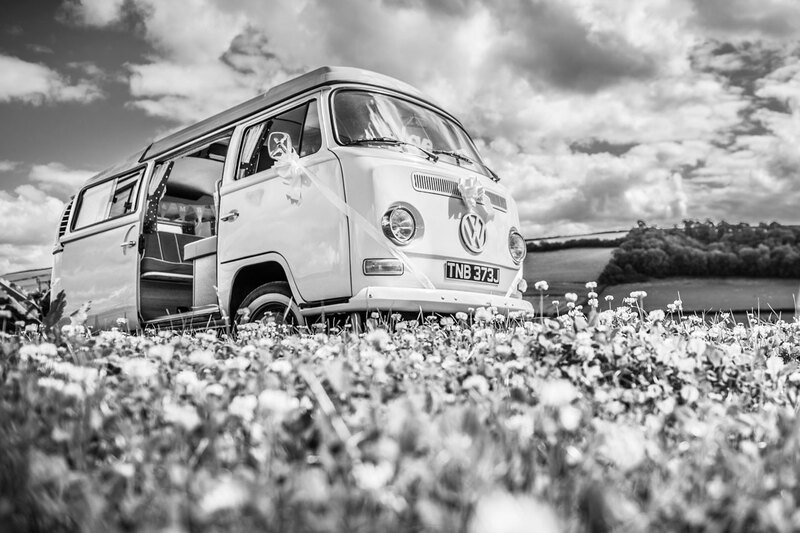 Why not hire a VW camper as a center piece for your garden party? Camper vans can make great ice cream vans! 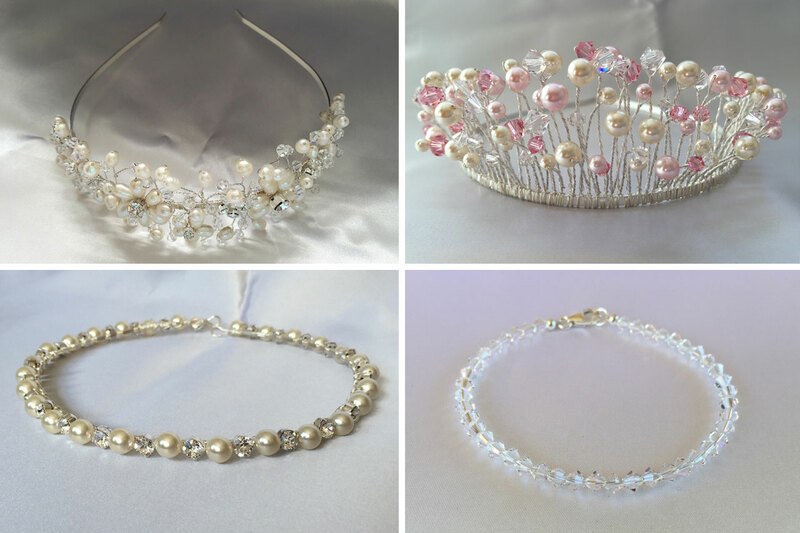 Silver Springs Designs specialise in beautiful handmade Tiaras, Hair Vines, Combs, Pins and Jewellery for Weddings, Proms and special occasions! Our aim is to create affordable, eye-catching hair accessories and jewellery for that special day! Our range currently includes: Tiaras • Side Tiaras • Hair Vines • Circlets • Hair Combs • Alice Bands • Hair Pins • Necklaces • Bracelets • Anklets • Earrings What sets us apart from the crowd is our attention to detail and high level of workmanship. We understand this is your special occasion and want you to have a piece that we'd be happy and proud to wear ourselves. 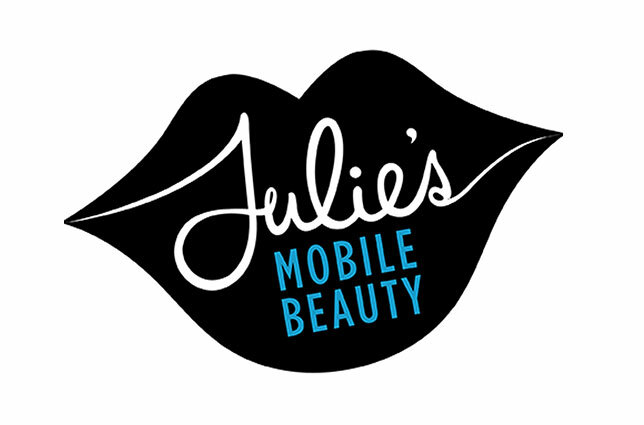 Julie is a mobile beauty therapist who brings you salon quality treatments to you in the comfort of your own home. She prides herself in making clients feel pampered, relaxed and rejuvenated bringing out their individual natural beauty. 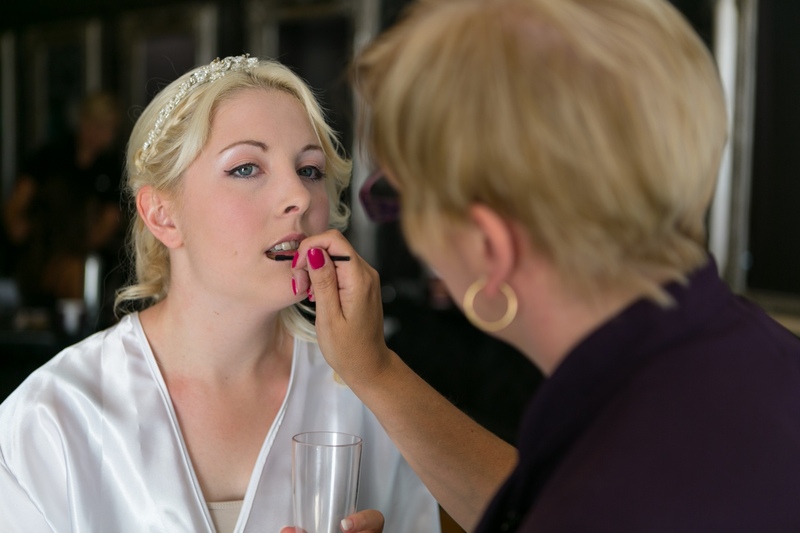 If you are planning 'your BIG day' she offers a full make-up service coming to you at home or venue, allowing you to enjoy a stress free morning. Lyn Barefoot is a friendly and approachable mobile beauty and holistic therapist covering most North Devon Areas. Barefoot Nails and Beauty offers the complete hair and make-up package for your wedding day or any special occasion. During your consultation and trial, we will listen to your ideas and create that special look for you. Camouflage make-up is available for those who have skin pigmentation disorders, birth marks, tattoos etc. Also available are Pamper/Hen parties that can be tailored to suit individual requirements. 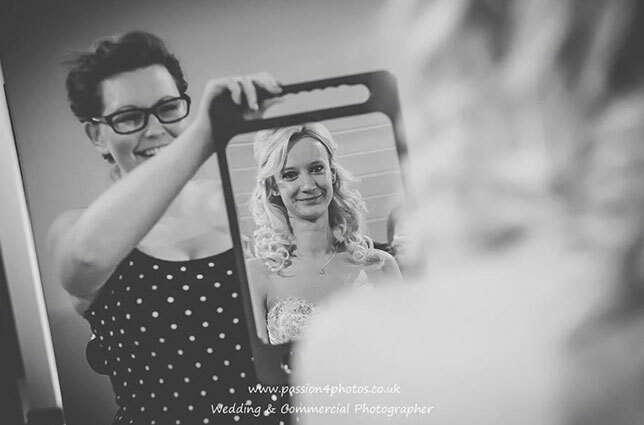 We specialise in wedding hair, make up and nails. Our salon is at 11 Holland Walk, Barnstaple, EX31 1DW. Find us on Facebook & Instagram. I am a personable, approachable, skilled and adaptable photographer dedicated to delivering high quality images for you to treasure as a celebration of your wedding. Every wedding is unique and I will work closely with you to understand your wishes and create wonderful photographic memories of your day. My working style is relaxed and fun. Always professional, my pleasure is to catch the moments that make the day so special to you. 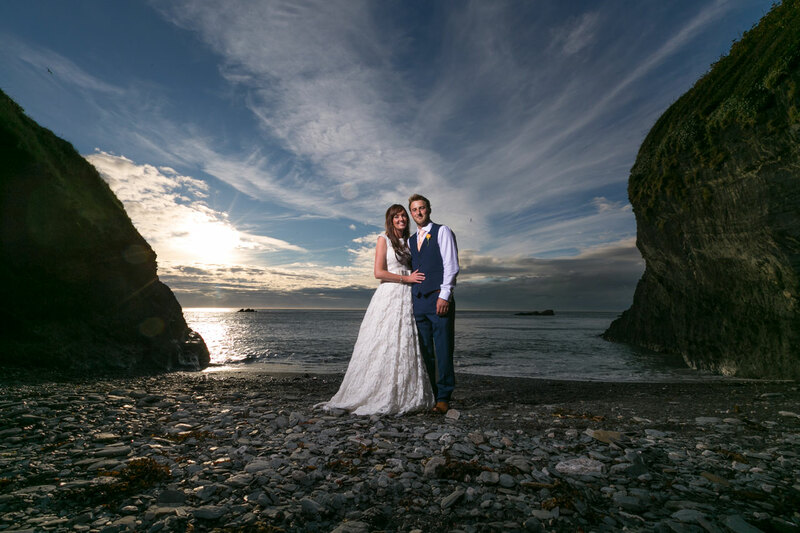 North Devon based wedding and lifestyle portrait photographer. Relaxed, modern and creative images capturing the moment forever is my style. Blending a mix of modern documentary and traditional styling. The video service we offer is not only professional and friendly but as we are very aware how tight wedding budgets can be, one that is very realistically priced. We have produced professional wedding videos for a number of years but can still honestly say we enjoy every minute and still consider it a privilege to share one of the most important days of someone’s life. 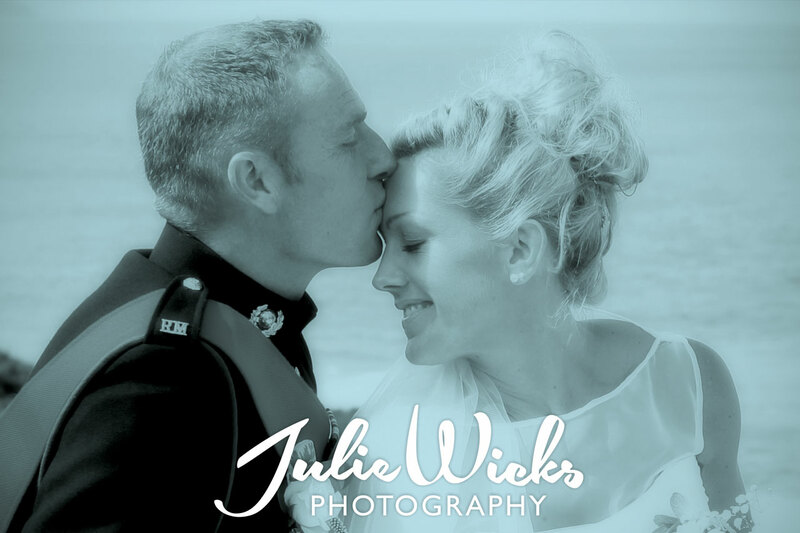 Julie is a long established North Devon Photographer with extensive experience in capturing informal and formal wedding photography. She can also provide original bespoke Storybook albums which will truly be personal to you and your wedding. Your wedding photography and album will be a true record of your day with memories to be proud of. Self- employed photographer since 2003. Previously worked as a Wedding and Portrait photographer for Waverley Photographic of Barnstaple and Bideford since the 1980's. North Devon's original and best fun party business. With a choice of enclosed or open air booths. 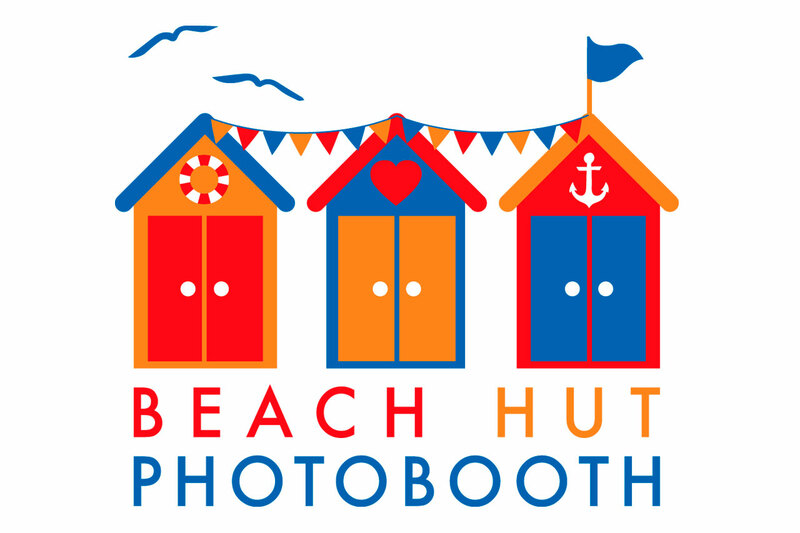 Make the entertainment at your wedding or party be the talk of your friends and guests by hiring the Beach Hut Photobooth. Unlimited usage and prints, Facebook gallery, props box and friendly helpful booth buddy on hand at all times. Along with customised print layouts and wide choice of backdrops to suit your event., plus all images on USB too. Add that extra element of fun to your wedding or party and hire the Beach Hut Booth. We offer a complete bespoke wedding service - from intimate ceremonies to large and extravagant celebrations - each wedding is personalised especially for you. At Exmoor Flowers we work closely with our brides and their families, to ensure every aspect of their wedding flowers meets and exceeds their dreams. From bouquets and buttonholes to pedestals and table centres, for the bridal party, ceremony and reception, working with the best quality fresh flowers or premium silk and foam flowers. 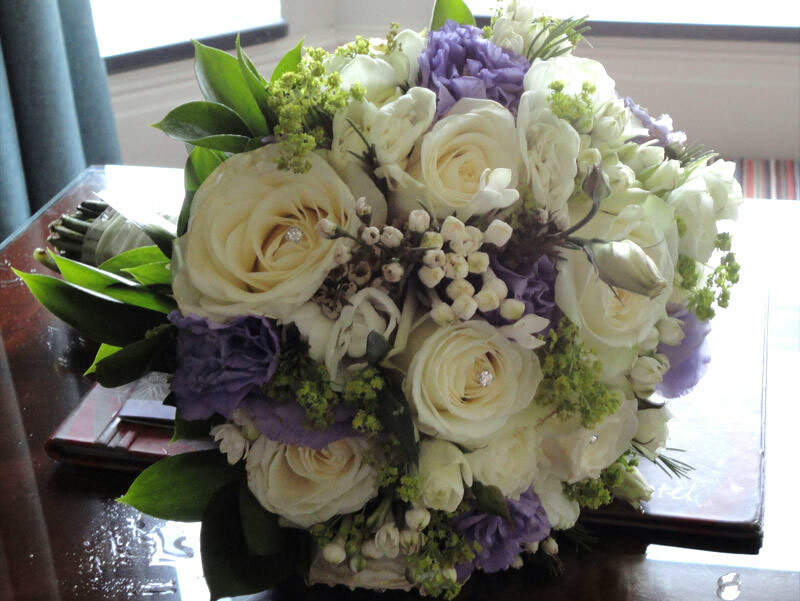 We create your wedding flowers your way, allowing you to relax and enjoy your special day. 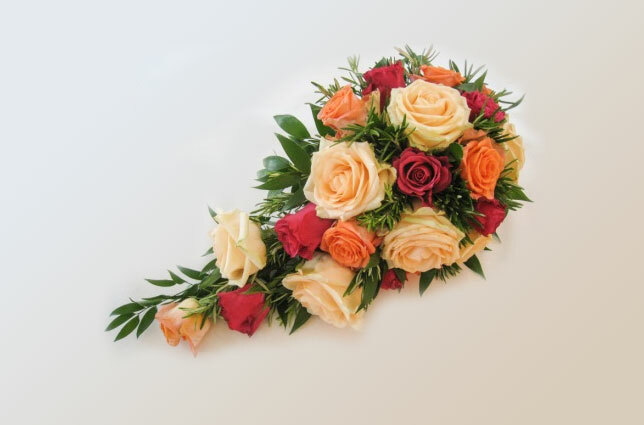 As floral designers, we will create arrangements especially for you on your special day, from bridal bouquet and buttonholes, through to table decorations and not forgetting those all important ‘thank you’ bouquets. 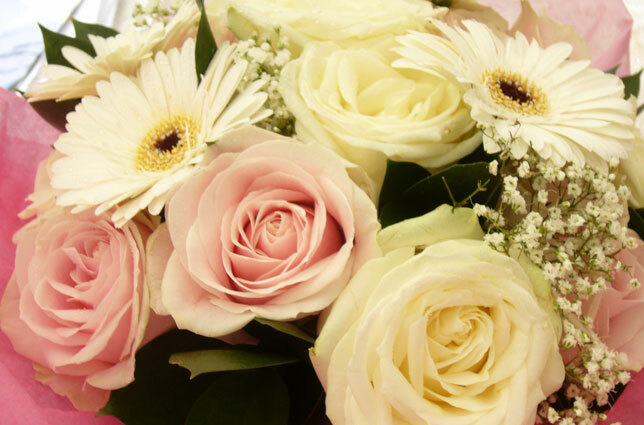 We will help and guide you in choosing flowers and colour combinations that complement each other. Why not let Mother Nature’s bounty of seasonal flowers set the theme for your wedding decorations. Choose an era such as the 50s or 60s, or even a vintage period such as the 20s or 30s. Continuity of your theme can play an important part of any arrangement. 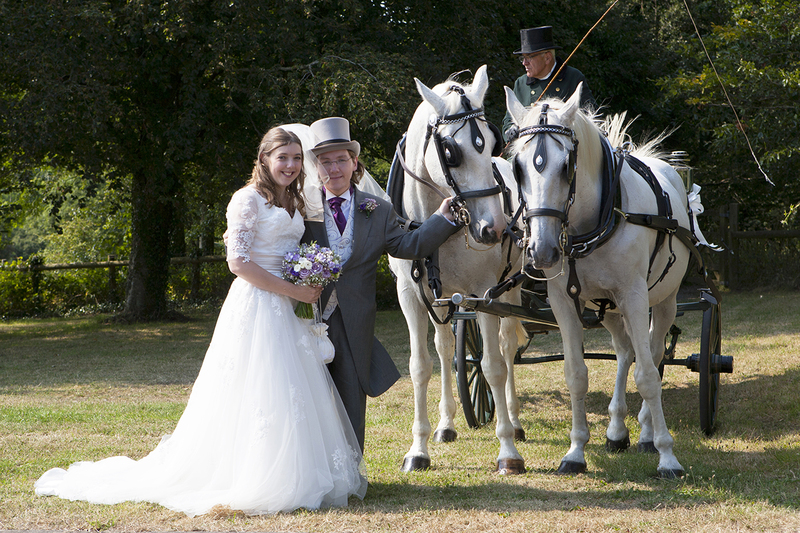 We are happy to visit any site and liaise with you or your wedding co-ordinator at your chosen venue. 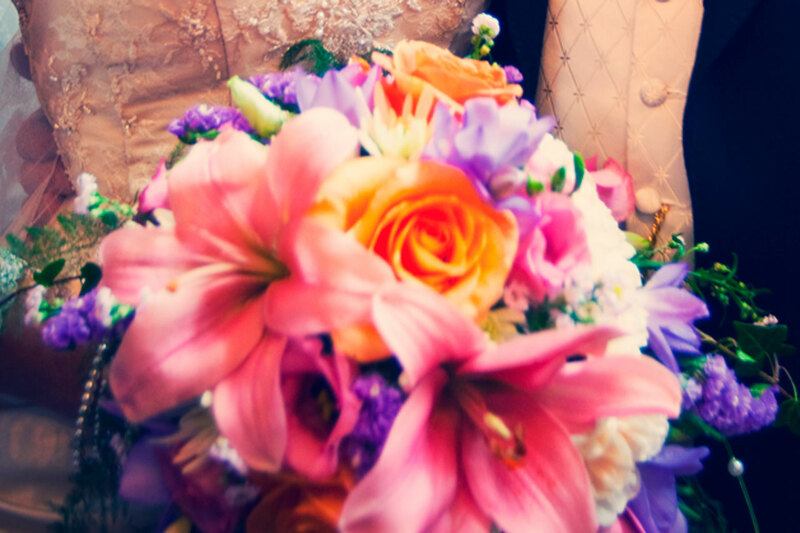 Your flowers can become an expensive part of the wedding budget. Remember that seasonal flowers will be less expensive and even the simplest of arrangements can be quiet beautiful. We are a locally based florist, but will travel where ever required. Our ethos is to provide a friendly and quality service to the client. We will always look to provide the freshest of flowers and foliage. Our time is yours to design the wedding of your dreams and make every Bride's wedding day a day to remember. Big or small every wedding is special to us. Come and speak to our florist for a personal consultation. 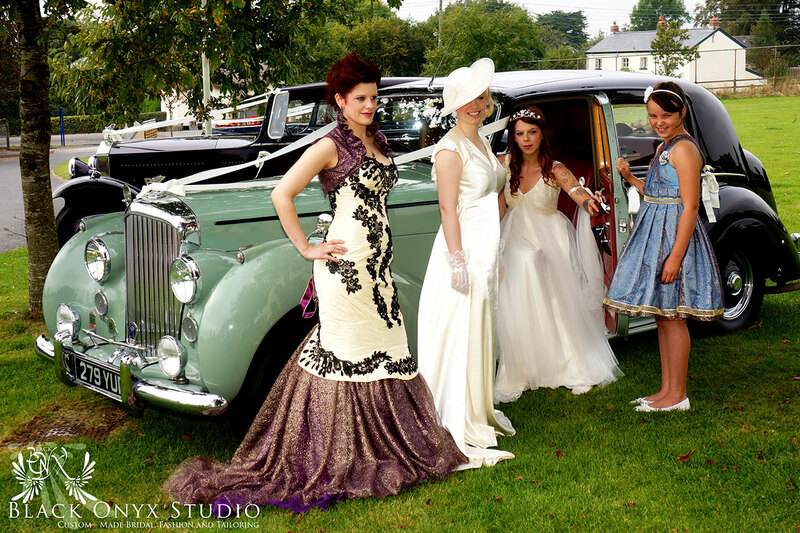 Black Onyx Studio creates beautifully handmade bridal gowns from traditional and vintage to quirky and outlandish, so whatever your dream dress is we can create it. We can work to any budget and all the bridal gowns shown can be custom-made to your style and preference. We also create veils to match your wedding dress design along with bridesmaids' dresses, Mother of the bride outfits and tailored suits. Waistcoats and cravats can also be custom-made to allow your theme to run seamlessly throughout your wedding party. We also have a range of bridal accessories such as tiaras, combs, gloves and parasols. You don't need to have a fully formed idea of what you would like you can come into the studio for a chat and tell us your ideas and we'll help you to create the perfect dress for your perfect day, so why not have a dress that you can say you helped design and know you'll always love. The Cake Box based at Umberleigh, Devon has been designing and making bespoke cakes for over 20 years. Offering a friendly, professional service, Cake Box has been awarded the West Country Weddings Best Wedding Cake Designer 2008 and a finalist for the last three years. 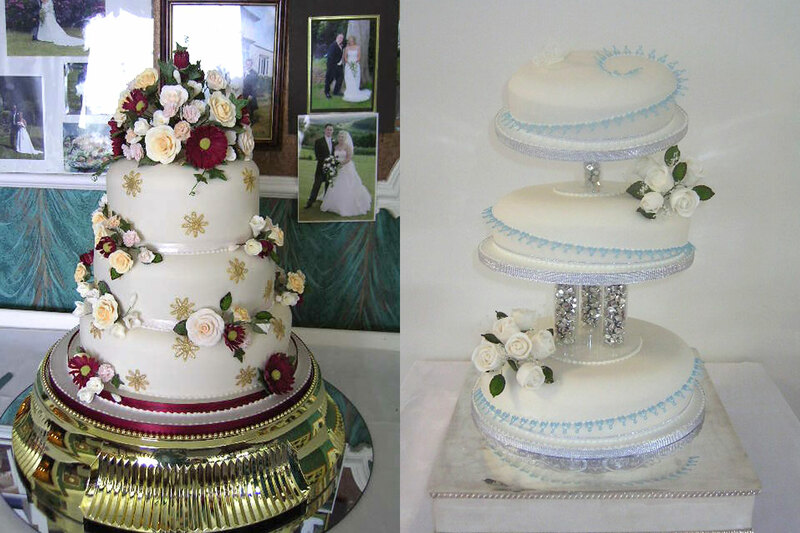 Our Wedding Cakes are designed to your very own personal taste, from traditional style to theme cakes. Using classic or more contemporary shape with colour to match. Exquisite hand-crafted sugar flowers to complement your bouquet, put the finishing touch to any cake. 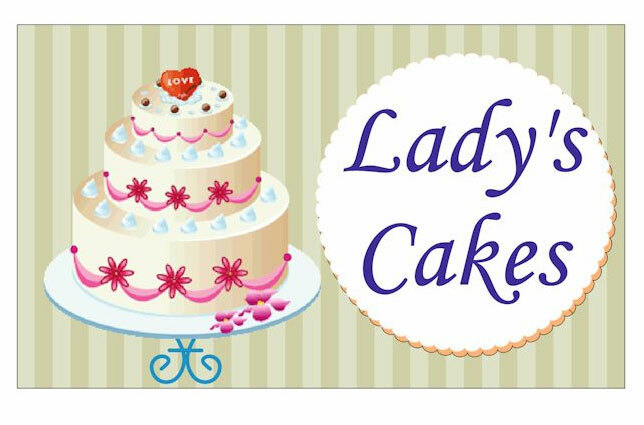 Lady's Cakes have been making bespoke cakes to order for many happy customers over the last 3 years. 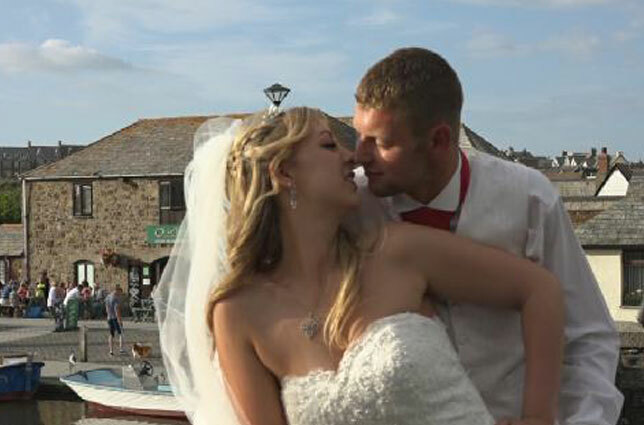 A 5-star rated business operating from Barnstaple - I look forward to meeting you at the Wedding Fair! We sell and hire beautiful, affordable, brand-name ladies occasion hats and large fascinators. 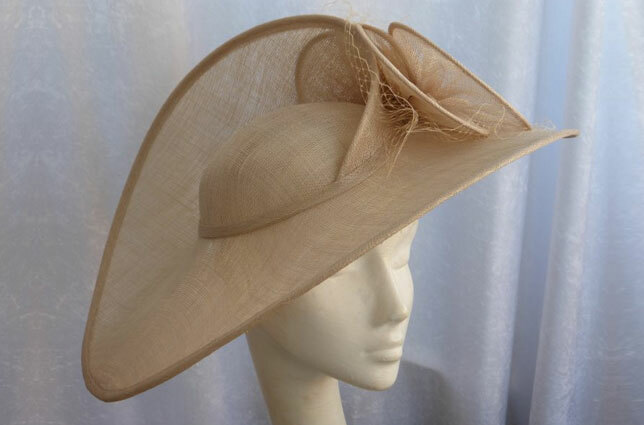 We have a Collection for every occasion but especially for Mother of Groom and wedding guests (not forgetting the Bride's mother) of elegant and stylish hats at under £80! With more than ten years of millinery experience, we can easily help you choose just the right hat to make your day entirely memorable. Our beautiful, vintage treat cart is available to hire for your big day. We realise that every wedding is different and that is why our service is completely tailored to meet your needs and expectations. With a range of decorations and sweets to choose from we aim to add a stress free 'wow' for yourselves and your guests. 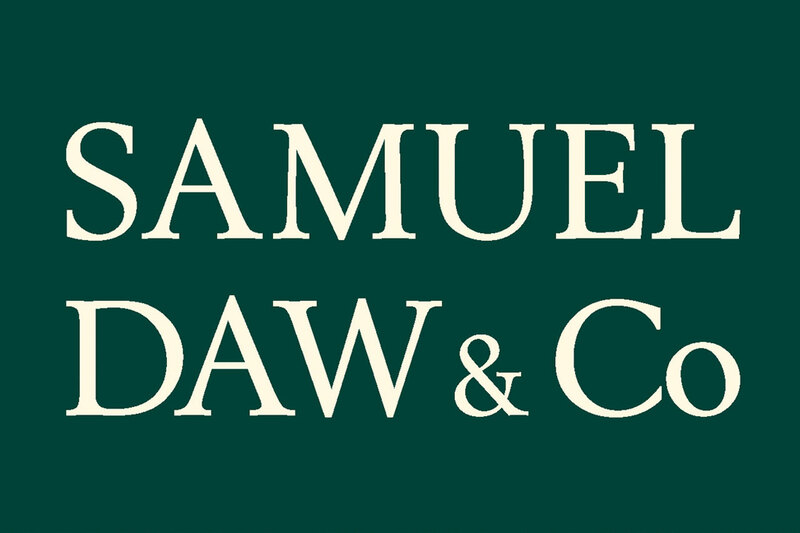 Samuel Daw & Co - Barnstaple, Devon. Since 1874. Perhaps best known for our determination and commitment to source high quality menswear, we also offer ladieswear, formal and evening suit hire. From String duo to quintet we can suit any venue and occasion's needs. 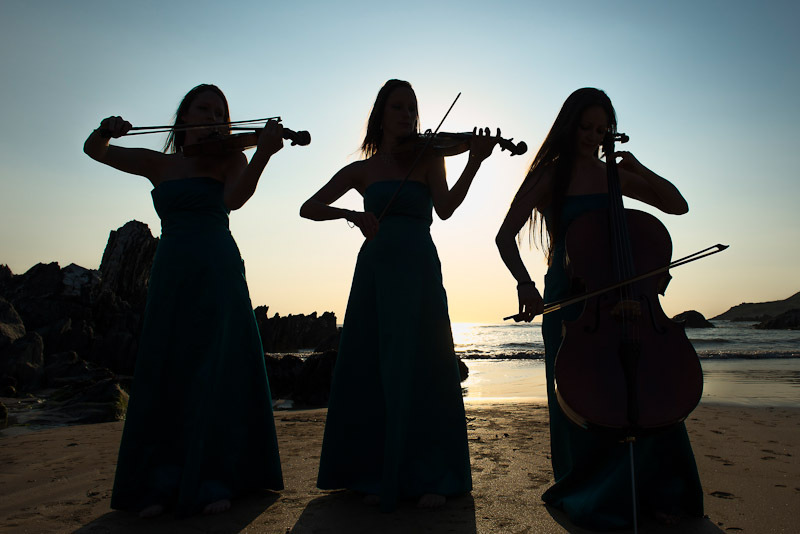 Our extensive repertoire ranges from Baroque through classical and romantic to arrangements of popular songs, further requests can be arranged. Playing for special occasions such as weddings and birthdays to performing in concerts and corporate functions we can adapt to your intended venue, enhancing and complementing your occasion. 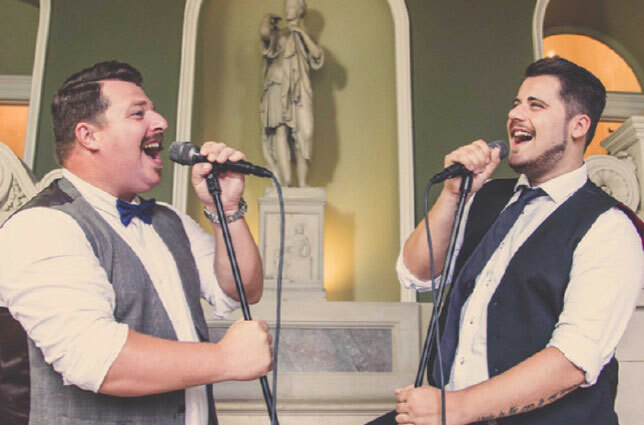 The Swing Kings offer the very best in live wedding entertainment. They provide a completely unique and tailored entertainment service which allows you to choose your own wedding music and help create your own show! Whether you are looking to hire Wedding Entertainment services for 50 or for 500 guests, they can tailor a Show to match your requirements. By using the very latest in sound and light technology they bring an awe-inspiring sound and visual performance to your wedding venue. The mandolin is forever associated with love and romance. Its easy-going charms, mellow tones and sweet harmonies have inspired generations of lovers, writers and artists. No wonder it’s perfect for weddings. 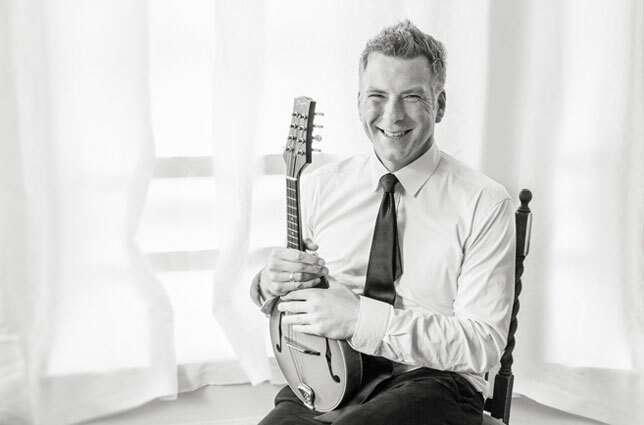 I play romantic solo mandolin music for wedding ceremonies and reception events. Come and say hello at the wedding fair and please visit my website for information and free sample music tracks. 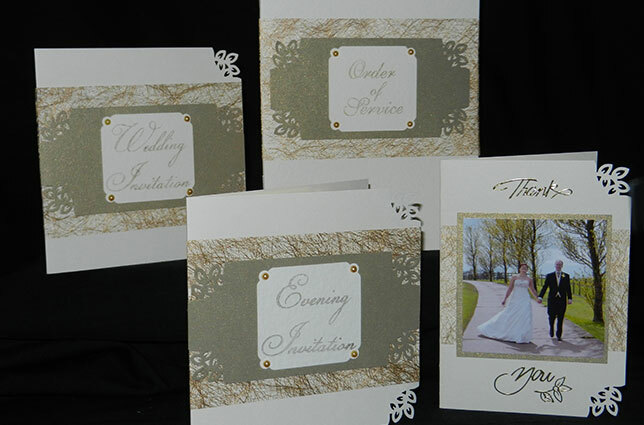 I produce bespoke, handcrafted wedding stationery in North Devon. My designs are unique and can be tailored exactly to your requirements. Please visit my website or Facebook Page www.facebook.com/claresweddingcreations for more details.